This event is being organised in conjunction with the Vincent H.R.D Owners Club and sponsored by Derwent Waste Management, and is for motorcycles built prior to January 1994. Prizes for ‘Best British Motorcycle’, ‘Best International Motorcycle’ decided by a judge and ‘Best in Show’ which will be decided by a public vote. Visitors will be able to admire classic bikes of many different ages and makes and enjoy seeing them bring ridden on The Street alongside classic trams from our Collection. For all exhibitors, pre-booking is essential using the ‘Individual Registration Form’ below for each machine. Any Club wanting to reserve a space at the event, should submit the ‘Club Reservation Form’. Entry on the day for the classic motorcycle and rider is free. Any pillion rider or riders on modern motorcycles are offered a discounted entry price (see form). Car parking at Crich Tramway Village is free and a large section of the car park will be assigned for motorcycles which do not meet the age qualification for the event, giving riders of modern classics the opportunity to meet and display their machines. 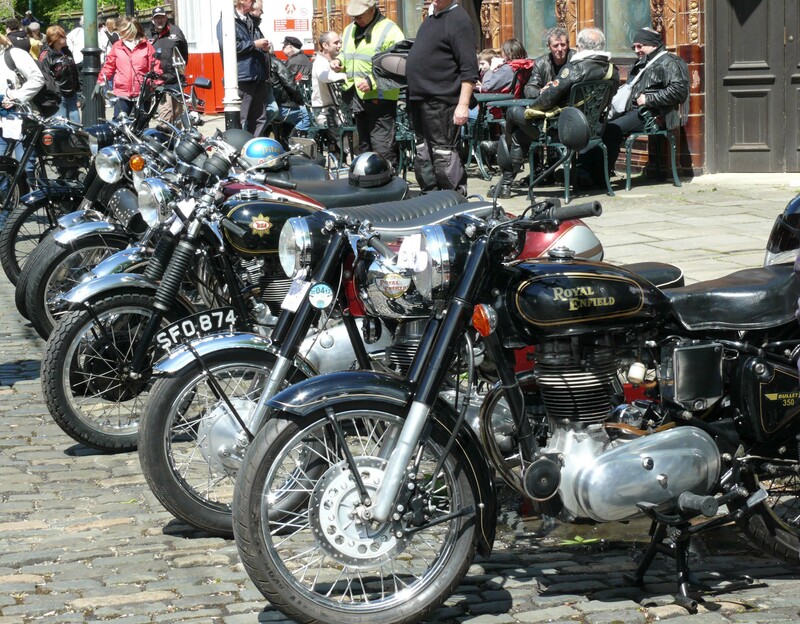 Download the leaflet here: Classic Motorcycle Day at Crich or if you run a motorcycle club or shop and would like several copies, please contact us and we will be pleased to send some to you. T-shirts for the event are available to purchase from our online shop at: https://www.tramway.co.uk/shop/classic-motorcycle-day-tshirts/ Please order by 1st June 2018 to avoid disappointment. 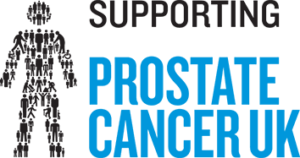 £1.00 from each T-shirt sale will go towards Supporting Prostate Cancer UK.